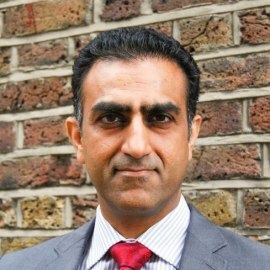 With over 25 years’ experience in the technology sector, Khurshid has seen digital innovation continually disrupt a variety of markets. For the last 10 years, he has worked in education publishing with Pearson and now Britannica. Both organisations have tried, and in the case of the latter successfully transformed into a pre-dominantly digital company. Leading the EMEA region for Britannica, his ongoing challenge is to adapt the business to the pace of change.